Gordon, a member of IRPM, joined the firm in 2002 as an assistant property manager. 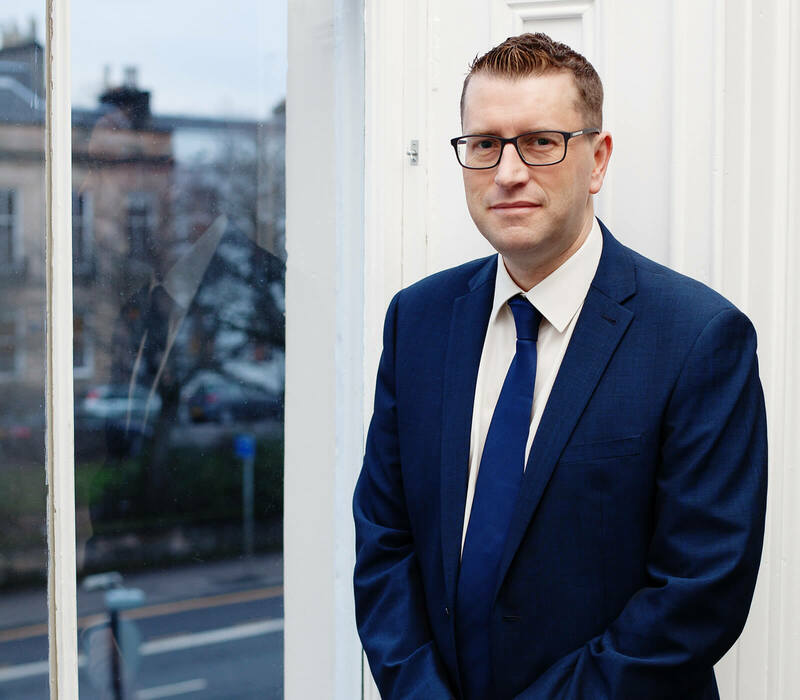 In 2012 Gordon was appointed to the Board of Directors where he currently oversees the operation of our Edinburgh office, including supervising a number of teams in the delivery of property factoring services. He also oversees the management of our Ground Maintenance Inspection teams. Having been involved in the factoring of residential property across the country, Gordon has gained an in-depth understanding of the maintenance requirements for different types of property and the demographics of homeowners, allowing his teams to deliver bespoke customer service throughout their portfolios.